Ofsted reports now include assessment on ‘healthy lifestyle’ and here at CM Sports we can help your school achieve this through our experienced PE strategy and extra curriculum courses. A CompleteSport experience that works in line with the National Curriculum. CM Sports provide in-depth Curriculum packs that meet the education criteria. 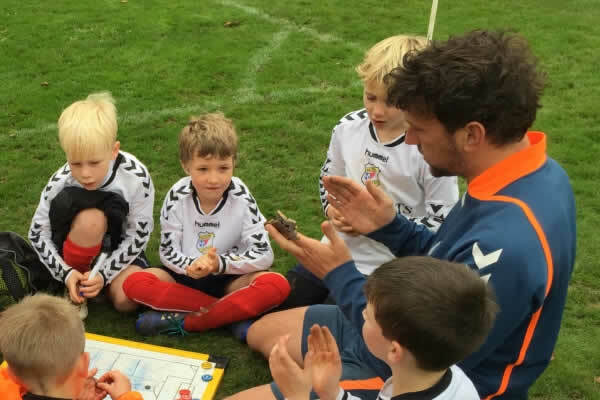 Our coaches work to a curriculum schedule that gets the best from children in Reception to year 6. You can book CM Sports in to your school for a FREE taster session in PPA cover. We will provide you with two of our coaches for the morning or afternoon free of charge to provide one of our high quality PPA sessions. CM Sports have introduced a unique sporting programme designed for introducing children from the ages of 2-5 to the exciting world of sports. Boys and girls will learn a variety of skills in numerous activities which is an ideal way for preparing children for their transition into mainstream schooling and the sporting curriculum they will encounter. CM Sports have designed a specialist programme which emphasises the fun aspect of sports through innovative, action packed activities. We understand at pre-school age children have endless energy so the activities are designed to maximise this. How will the children learn? FUN FUN FUN! – The children will develop an early understanding that sports are fun! 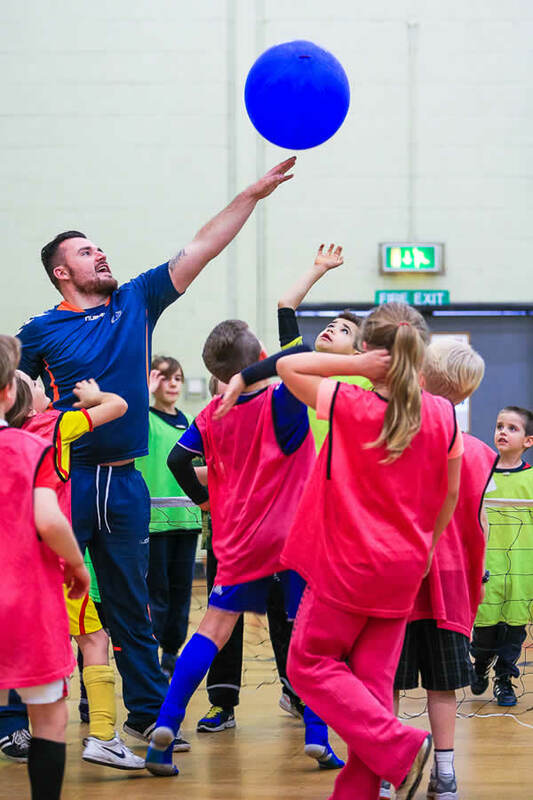 CM Sports provide 2 coaches at all times – we believe this is of huge importance at pre-school age to ensure all children receive maximum benefit during the lessons. We can offer schools various sports clubs for their pupils. These sessions take place either during the lunchtime period or after-school or a combination of both. Allows the children to participate in sports sessions with the emphasis placed on enjoyment especially for KS1 pupils. 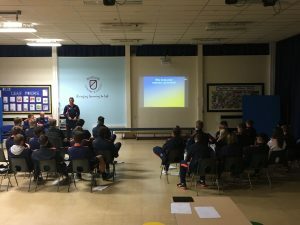 KS2 courses are delivered in a more structured way focusing on the development of technique and skill. Allows children to enjoy fun activities that can increase team building and improves behaviour for the afternoon ahead. Extra Curriculum courses are a very popular element of our business and allow children to further their learning in a fun environment. Each session will usually run once a week for a 5 week period with a CM Sports player of the week trophy to be won each session. During our extra curricular courses parents are required to meet the costs, which are determined by the duration of the course. This can be anything from 5 weeks to a full term. 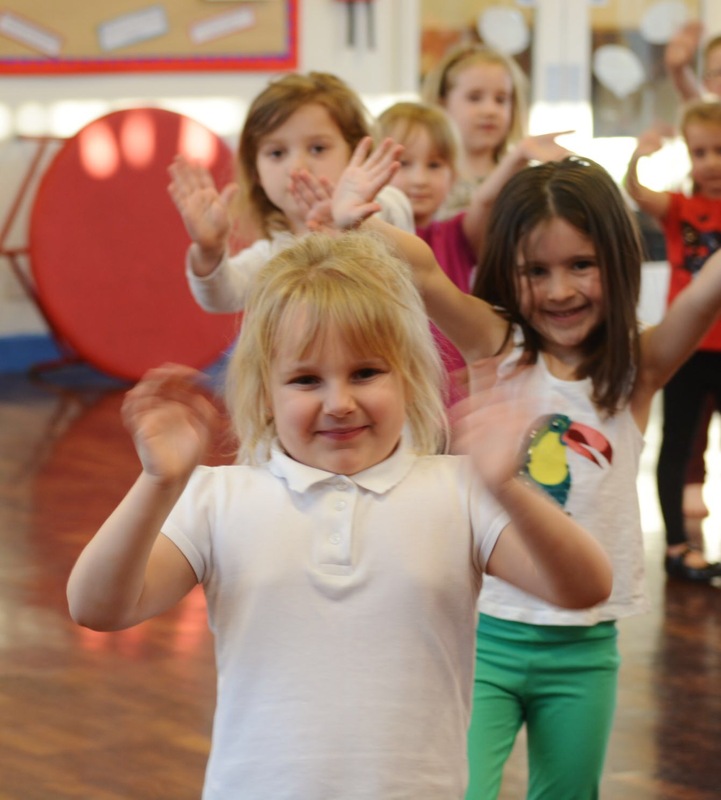 We can offer your school a free taster session which will allow you to experience our quality service.